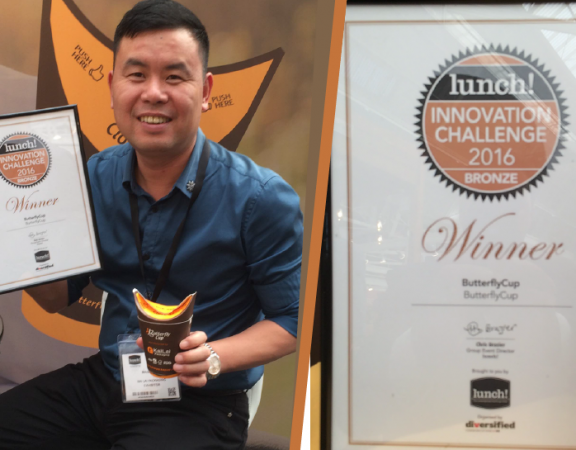 ButterflyCup wins Innovation award at LUNCH 2016! Imagine life without plastic lids – oh the joy! 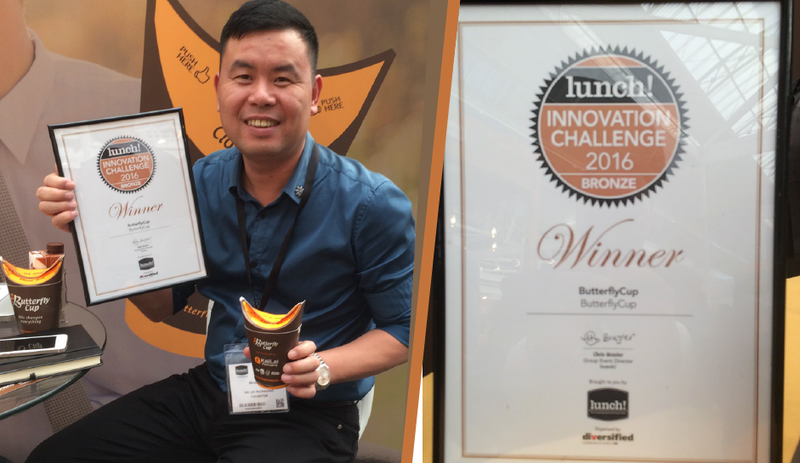 Yes, we are overjoyed because ButterflyCup was amongst the winners at innovation awards for Lunch! 2016. 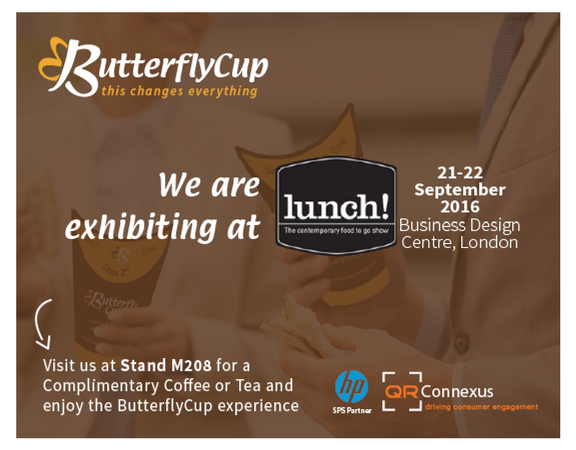 ButterflyCup exhibiting at LUNCH 2016! 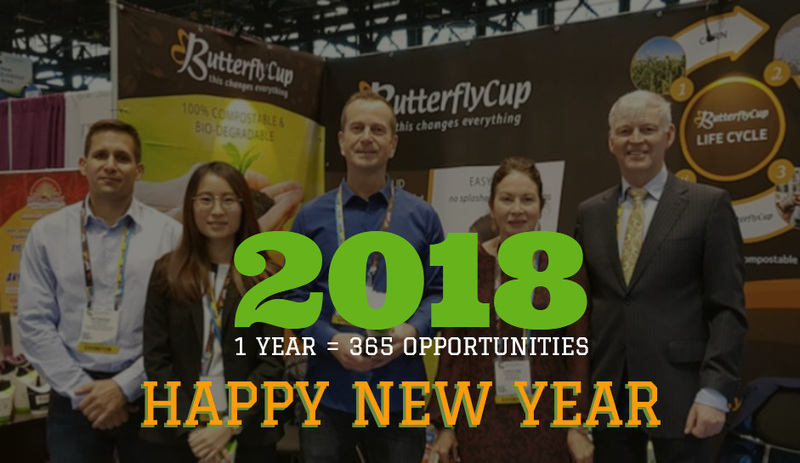 Host to more than 100 companies from the Food and Beverages industry, LUNCH 2016 would be an ideal platfrom for ButterflyCup to exhibit its famed product. 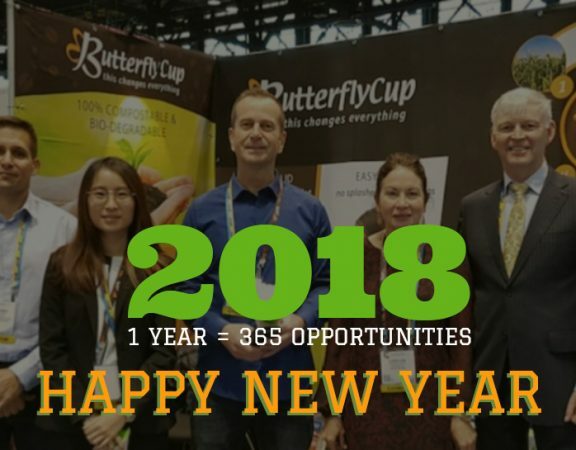 ButterflyCup has worldwide patents granted for it’s revolutionary new hot and cold drinks cups. 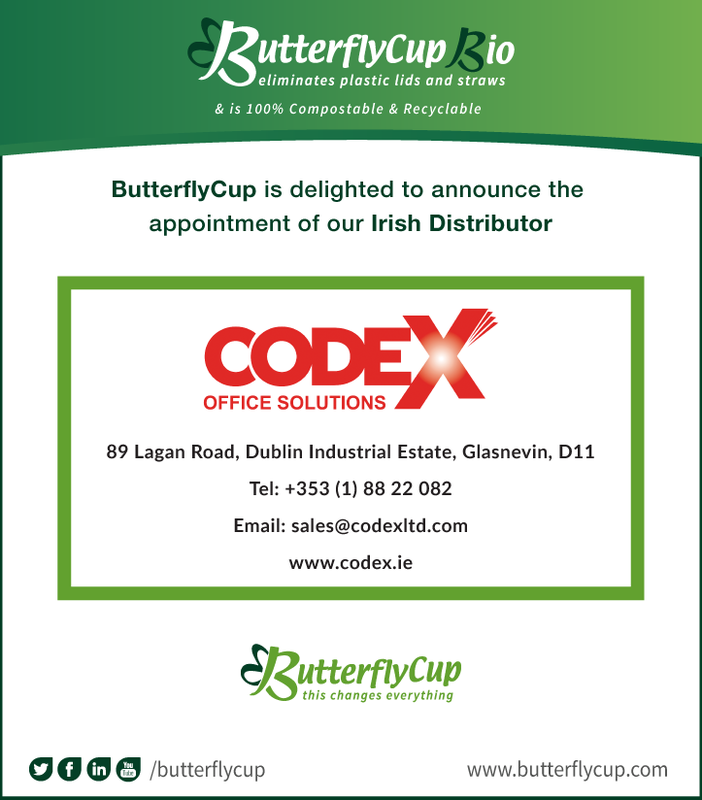 ButterflyCup is licensed to selected manufacturers globally.